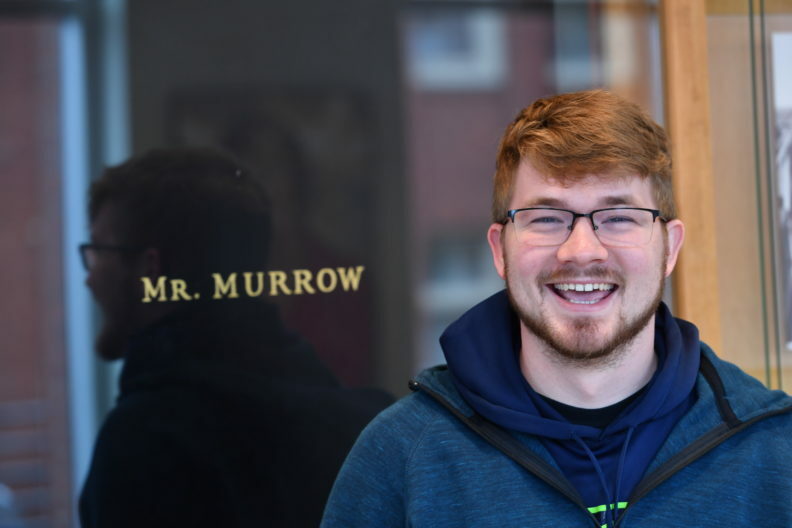 The mission of the Edward R. Murrow College of Communication is to expand Edward R. Murrow’s legacy through the embodiment of his values and expertise to serve the evolving fields of communication and mass communication. To accomplish this mission the College facilitates articulate, effective, ethical communication on the part of individuals and institutions in the service of just democratic societies. 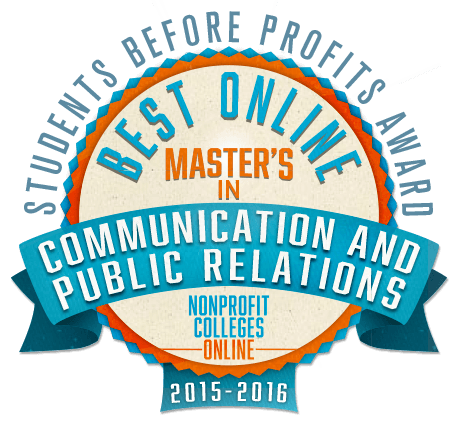 In 2016, the Online MA Strategic Communication program was selected for the “Best Online Master’s in Communication and Public Relations” award by Nonprofit Colleges Online. 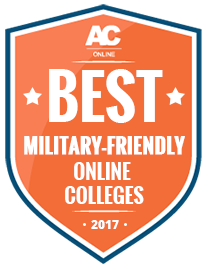 Affordable Colleges Online recognized the program for having one of the “Best Online Communications Programs in the Nation” (2016, 2017) and listed WSU as one of the “Best Military-Friendly Online Colleges (2017). 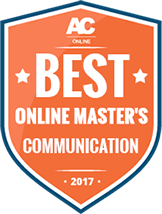 WSU Global Campus was listed in the top two “Best Online Colleges in Washington” by Best Colleges (2017) and in the top 25 list for “Marketing Management Master’s Programs” by Top Management Degrees (2016). Washington State University is a four-year, public, nonprofit university that was founded in 1890 as Washington’s original land-grant university. WSU is comprised of 11 academic colleges, offers 95 undergraduate majors, 76 master’s degrees, 66 doctoral degrees, and three professional degrees, to over 28,000 students every year. 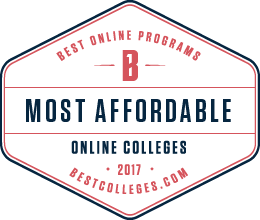 WSU not only offers traditional on-campus programs, but virtual classrooms offering nine undergraduate degrees and 12 graduate degrees. 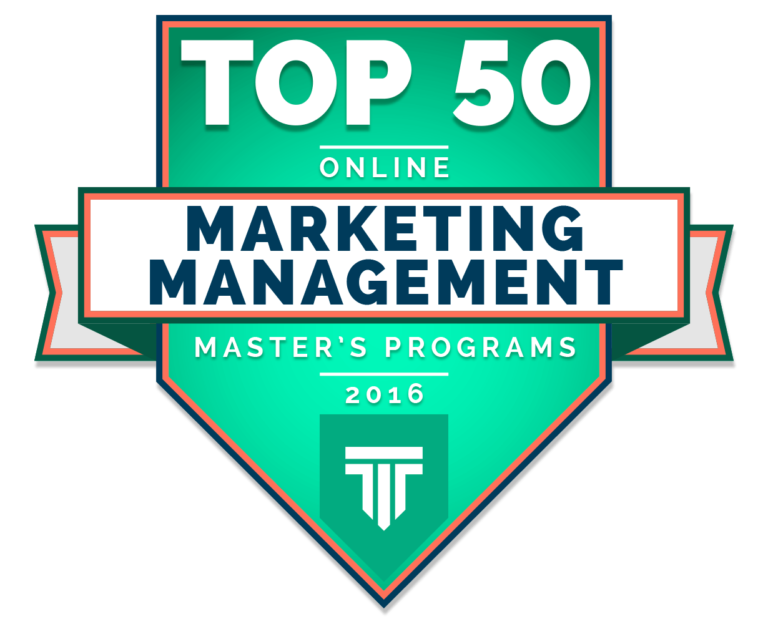 The university is regionally accredited by the Northwest Commission on Colleges and Universities. WSU Global Campus fulfills WSU’s 1890 land-grant mission of expanding access to education. 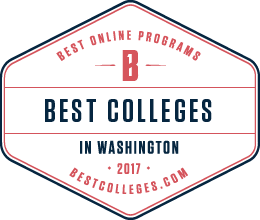 We use new technologies, but uphold old-school values, with courses taught by expert WSU faculty, academic advisors intent on your success, and a diploma backed by a long-established reputation for excellence. Besides receiving an exceptional education, students enrolled in WSU Global Campus are invited to events coordinated by the online student government and the Global Connections program. These include face-to-face gatherings, online career fairs, live-stream cultural performances, keynote addresses and other events.